The folks at the wonderful Prairie Schooner have been posting mini-essays on their blog as part of a series called Sports Shorts. Today I have one called “The Physics of Fools,” one of two (!) 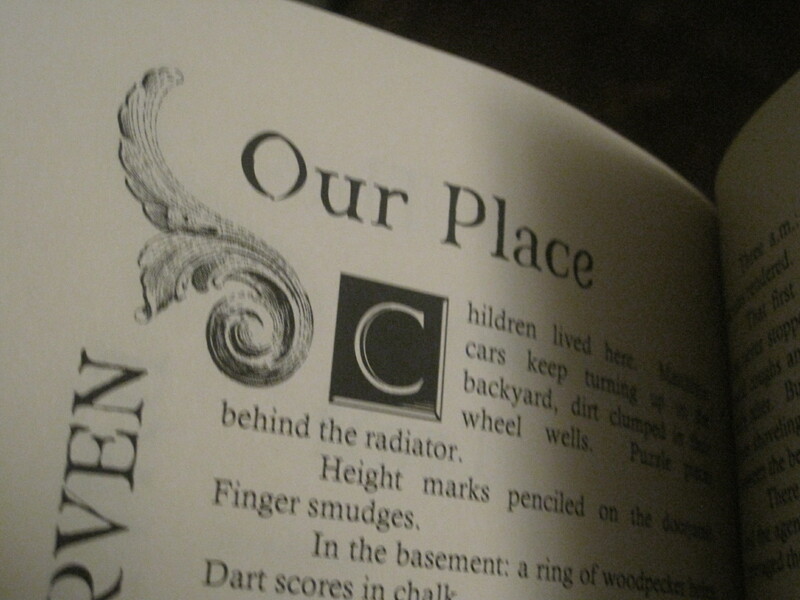 featured essays about my beloved pastime, candlepin bowling. It’s an insular sport. You face away from your friends when you bowl, and there is no element of defense. Candlepin bowling, in particular, comes with a sense of geographic isolation, the border between candlepin country and tenpin country running roughly parallel with the Connecticut River. It’s exciting to see my favorite regional sport get some love from a midwestern journal. I have another, larger essay that I’ve been shopping around that’s also about candlepin bowling, but it’s more about the game’s tenuous future in a limited regional market when people are finding other new ways to spend their leisure dollars. Activists walk up to Sweet Pea on the sidewalk and with garlicky breath explain that the Salvation Army is an organization that traffics in hate; those coins clinking in that little metal kettle aren’t putting poor kids in clean khakis, they’re funding the beheadings of gays in Uganda and the purchases of tiny drone helicopters used to buzz abortion clinics. Last year I was fortunate enough to have a story published in Washington Square Review #36 (Summer/Fall 2015). Now the good folks there have put all of the content from that issue online, that including my story “Wonderland.” I’m excited and grateful to be able to share it. I am glad to see that Stymie Magazine will be re-launching after the first of the year, and is looking for submissions. In an announcement published on November 20, the editors write, “the space that is serious writing about sports and games has evolved and changed – in some ways good, in other ways not so much. With a name originating from golf—when one player’s ball blocks the path of another to the hole—Stymie uses the subject of sport to present situations of human struggle and perseverance with a nuanced, literary touch. Stymie published my story “Hurry Someday” in 2014, one of four stories (so far) in my series about teenage ballplayers growing up in a Detroit suburb in the 1990s. 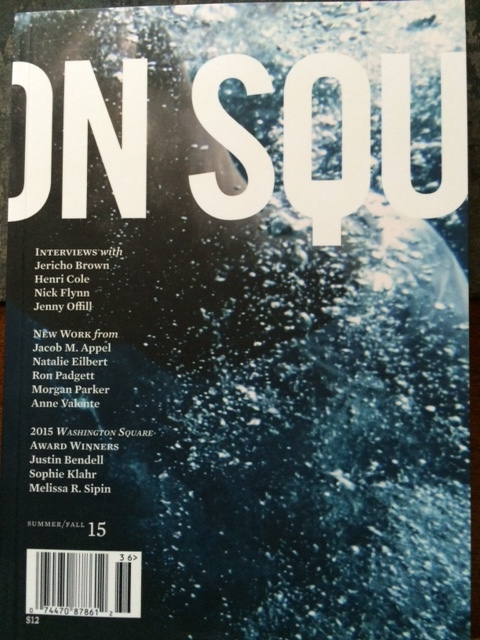 I have a short story called “Wonderland” in the new Washington Square Review #36 (Summer/Fall 2015). It’s about college students and cold-weather cities and the seamy underworld of Salvation Army bell-ringing. This is the second time I’ve been fortunate enough to work with this excellent journal, produced by the Creative Writing Department at New York University, and I’m grateful to Fiction Editor Jacob Brower for the chance to be in WSR’s pages again. 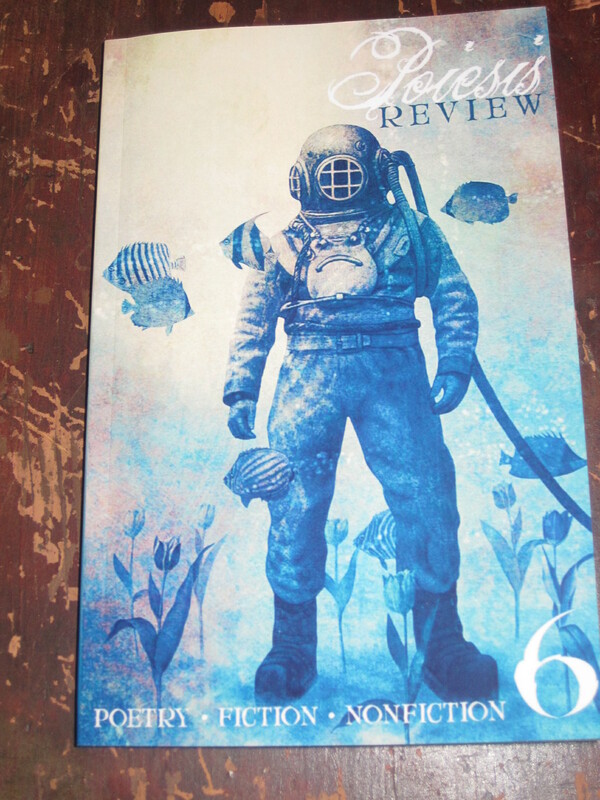 In the mail: Poiesis Review #6, featuring a reprint of my story “Our Place,” which first appeared in Durable Goods #80. In addition, the story received an Honorable Mention for the magazine’s Luminaire Award for Best Prose. Thanks to editor Leah Angstman and Durable Goods editor Aleathia Drehmer for the honor. You are currently browsing the Publications category at Neil Serven.